U.S. District Court Judge Lucy Koh handed down final approval of the settlement late Wednesday night, nearly eight months after Apple and its codefendants agreed to the sum in January, reports Reuters. The suit was first filed in 2011 when workers from Apple, Google, Intel and Adobe accused their employers of instituting so-called "no poach" rules, thereby artificially suppressing salaries by stifling cross-company mobility. 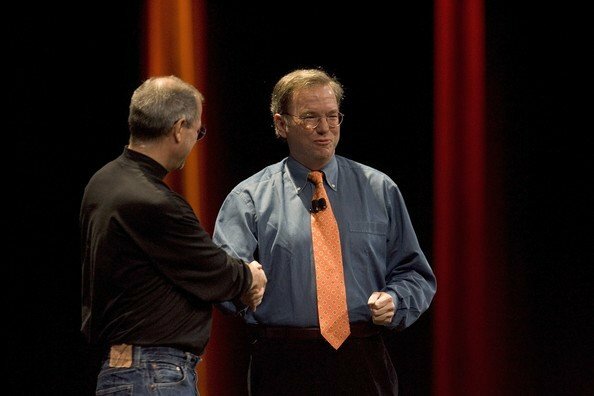 Executives at each company were taken to task over the matter, but the case attained its high-profile status when claims were made against late Apple cofounder Steve Jobs. According to plaintiffs, Jobs instigated a variety of anti-poaching guidelines in a bid to retain talent, including the creation of "do not call" lists. Defendants agreed to an initial settlement reportedly worth $324.5 million last year, but class representative Michael Devine, a former Adobe systems engineer, objected to the offer, calling the amount was "grossly inadequate." Judge Koh subsequently rejected the offer citing a prior $20 million settlement reached in the same case by Intuit, Pixar and Lucasfilm in 2013. Each of the 64,466 class members will receive a fraction of the award based on their total base salary during the alleged conspiracy period between 2005 and 2009. In a separate but related ruling Judge Koh denied attorneys' request for $81 million in fees, instead granting half that amount.